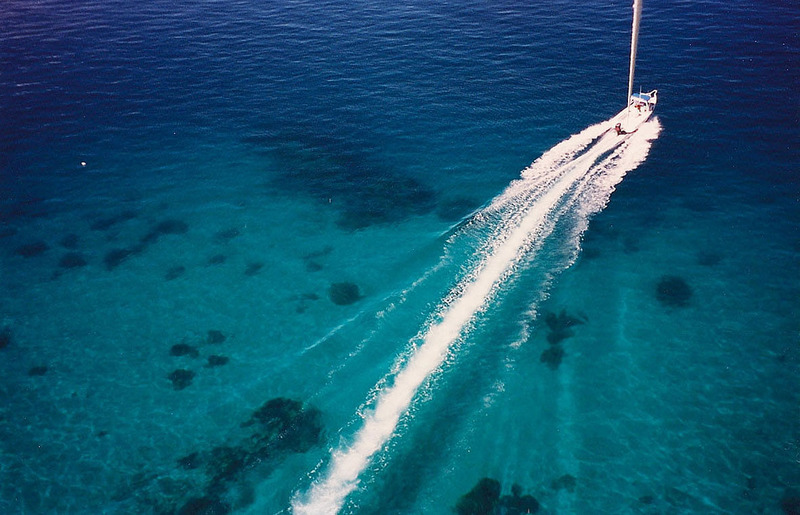 Brian Thacker Travel Writer | Adventures on and in the water. I wet my pants when I went jet boating in New Zealand. As the jet boat flies down a terrifyingly narrow canyon at more than 80 kilometres an hour, it suddenly pulls a 360-degree turn in only a few centimetres of water and you get a good drenching in the process. Well, that was my excuse anyway for my wet pants when we finished. 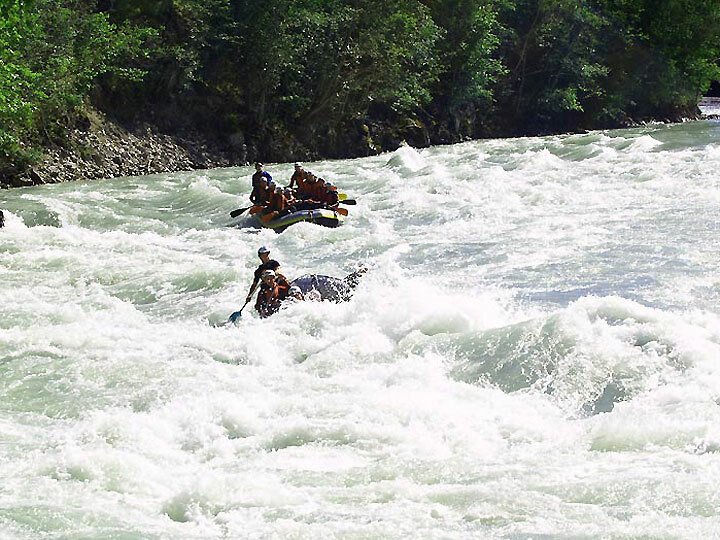 You really don’t want to fall in the river when you go white water rafting in Austria. The water is pure snow melt and it’s freeze-your-testicles-solid cold. That gives you a really good reason to hold on for dear life. I went jet skiing in Harvey Bay on my weekend in Queensland (which was a hoot), but it was only the second time that I’d been on one. The first time was over 20 years ago in Hurghada, Egypt. 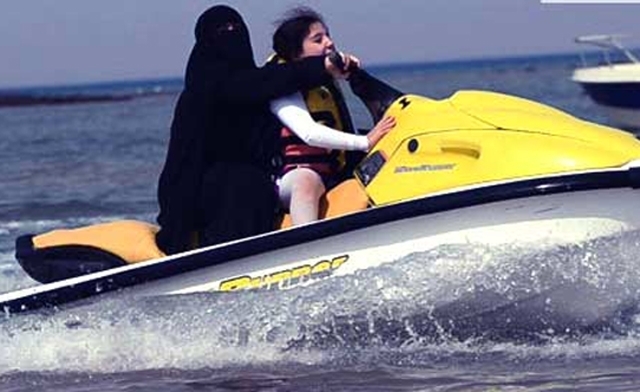 They didn’t really care too much about safety or speed so it was lucky that I didn’t end up on the bottom of the Red Sea. After a morning scuba lesson in a pool I had a very pleasant (and somewhat scary) dive in the afternoon. But it was the next day that it all stepped up a notch. 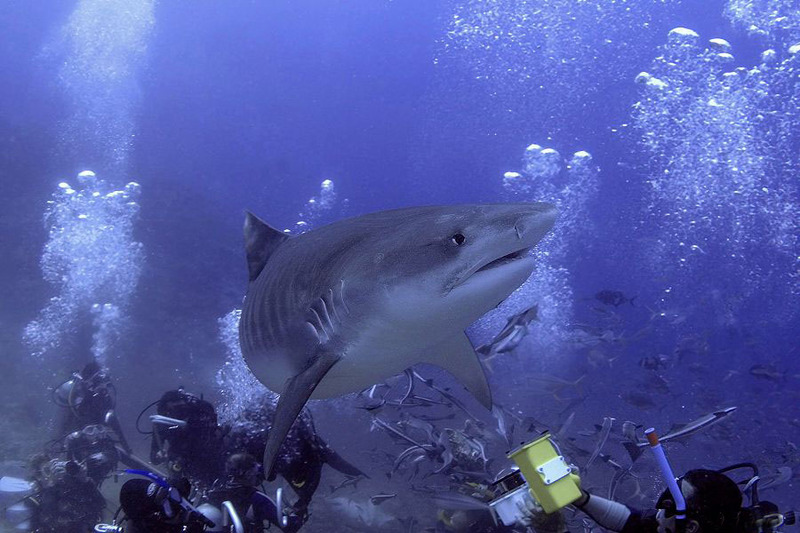 Although it wasn’t all quite above board (so to speak) I was allowed to join a dive group on a drift dive with sharks. My instructor said that it was okay as long as I stayed with him. I don’t think I moved more than a metre away from him the whole dive! 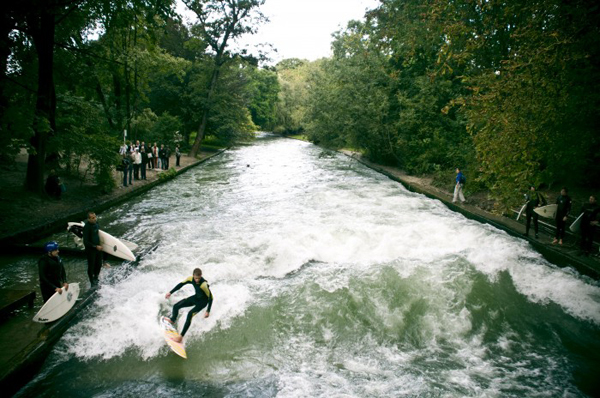 I was never very good at surfing on a wave in an ocean, so surfing on a fast moving river was never going to be easy (or pretty). Still, I managed to get up once. For about five seconds. Treasure Island is a quiet family resort island, so the bar staff were quite surprised to see a bunch of scruffy backpackers walk past the Little Treasures Kids Club and in to the bar. 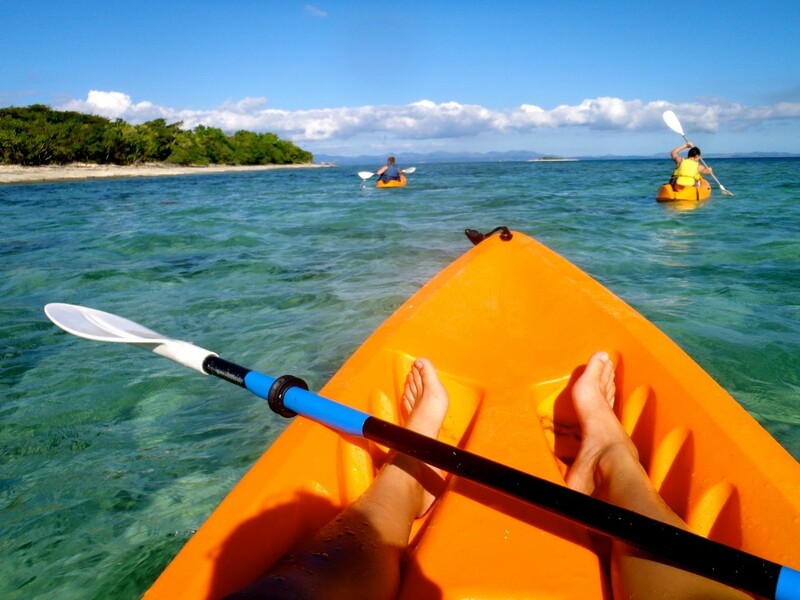 We’d hired sea kayaks from the backpacker island Beachcomber and paddled almost two kilometres across a choppy sea. We almost drowned, so boy did we need a beer. 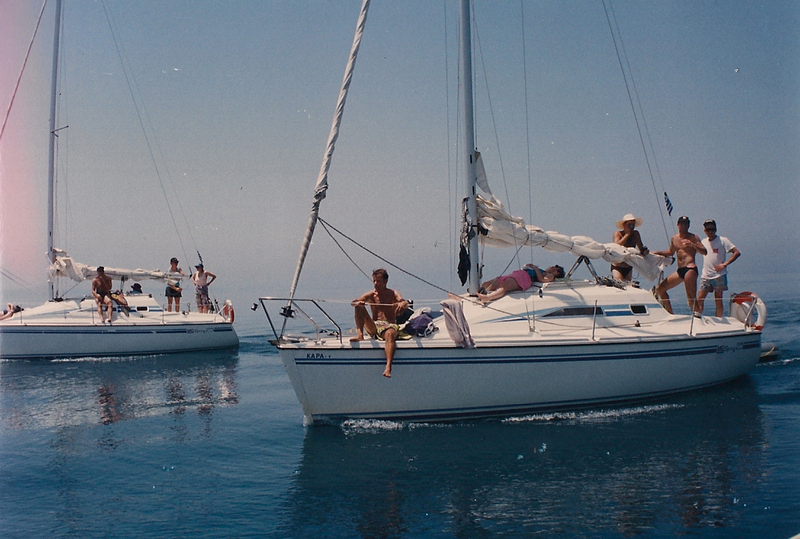 I’d been on a yacht once, but that was enough experience to be the captain according to our flotilla skipper. 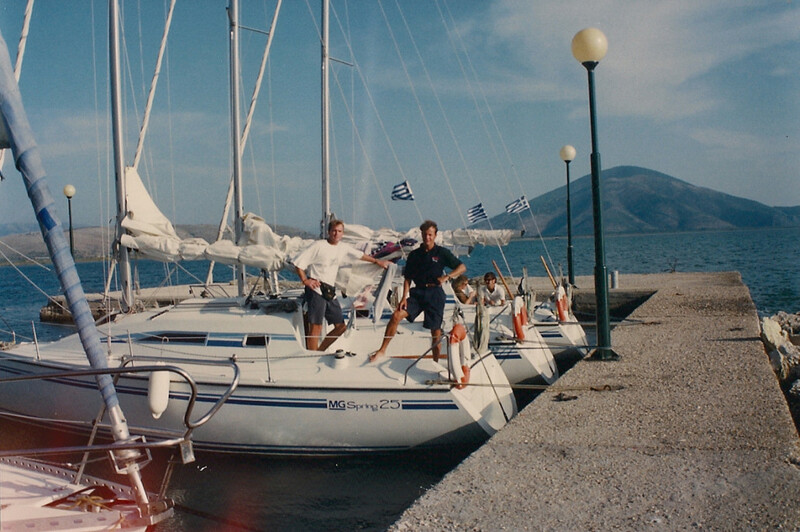 I was working for an 18-30s tour company and we were ‘Greek Island Sailing’ as part of a European tour. Because I was the tour leader the flotilla captain thought that I should skipper one of the boats. It was okay for most of the first day as we motored our way across a glassy sea, but we stopped for a late lunch in a cove and me and two of the lads from out boat decided we’d go for a sail when the wind had picked up. It had certainly picked up and we were soon flying sideways on our way to Albania with all three of us laughing so hard because we thought we were all going to die. Wind surfing is easy. Well, that’s at least what I thought when it only took me a few minutes to get up and sailing. 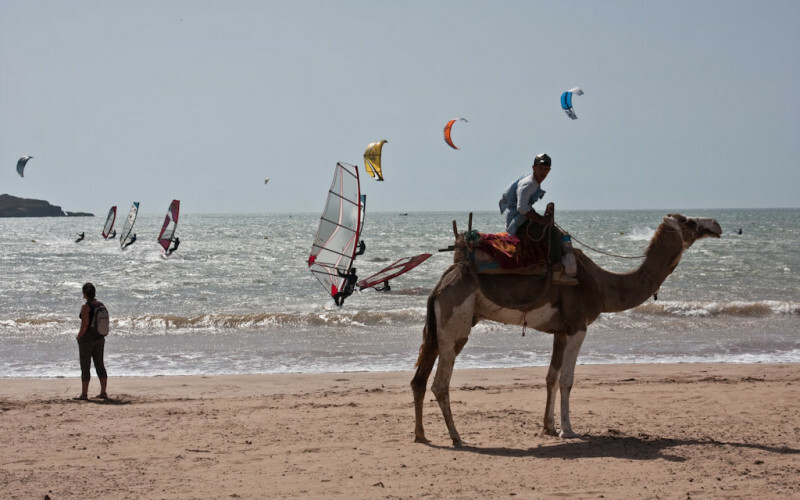 Essaouira in Morocco is one of the most famous destinations in the world for wind and kite surfing and that’s because it is so windy. And because it was so windy I was flying and was soon way out to sea. That then was the problem. I didn’t know how to windsurf back into a wind. I had no idea what I was doing and there was no one around to help. I then spent the next hour paddling a board (with a big heavy wet sail in the water) back to shore. By the time I got back I was so exhausted that I gave up and have never done it again since. Have you tried an activity travelling that you probably would never have done if you weren’t away from home? How to plan a trip overseas. The 11 best galleries in the world.